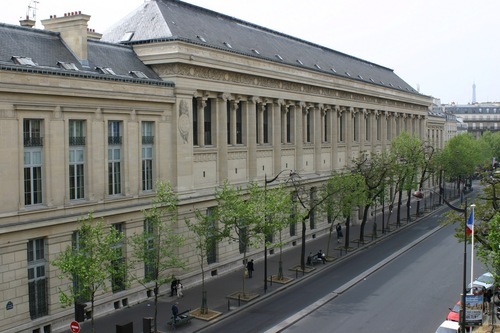 The Bibliothèque Interuniversitaire de Médecine (BIUM) is the main and traditional Library of the first School of Medecine of Paris (12, rue de l'Ecole de Médecine). 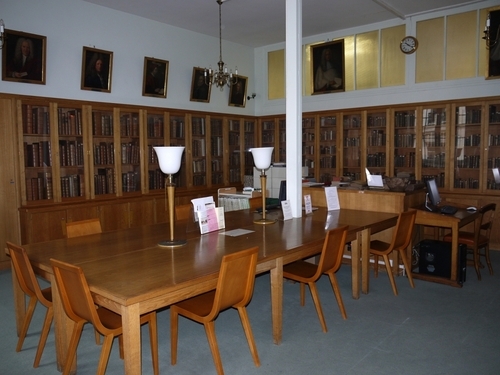 It contains a huge collection of ancient medical and surgical books, as well as a section specifically dedicated to scholars of history of medicine. 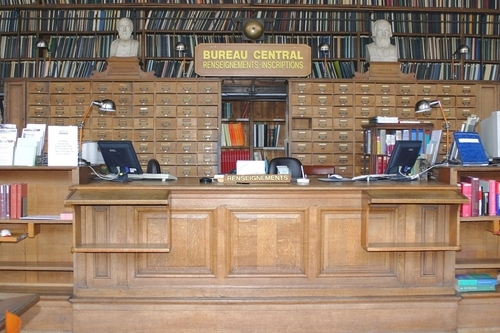 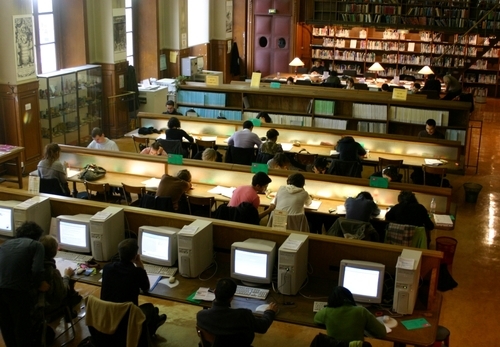 From an organizational and administrative point of view, in 2011 it was merged with the Bibliothèque Interuniversitaire de pharmacie (BIUP), giving birth to a new entity: the Bibliothèque Interuniversitaire de Santé, whose rich website offers many electronic educational and research tools. 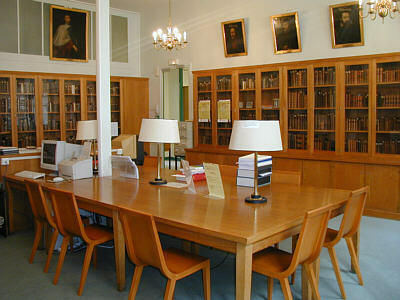 For more informations, please visit the Library's official website.